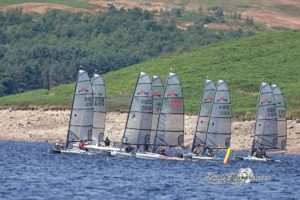 Some pictures from the recent RYAS Push The Boat Out day held at Castle Semple Loch. 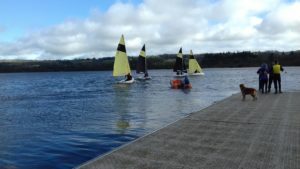 We met lots of new people interested in sailing, got them on the water for a trial, hopefully they will return for more. 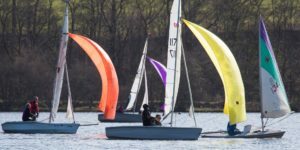 If you were unable to make the day, please contact us or call in to the club and we will get you out on the water. Sunday’s from 10am and Wednesday evenings through the summer you will find members at the club.